Doing some cheap things to do in Singapore is still really fun yet really interesting. There are also lots of good places in Singapore where you can enjoy lots of fun activities for the cheap price or even for free. If you have no idea about it, some info below can be the references for you to enjoy Singapore without spending much from your pocket. 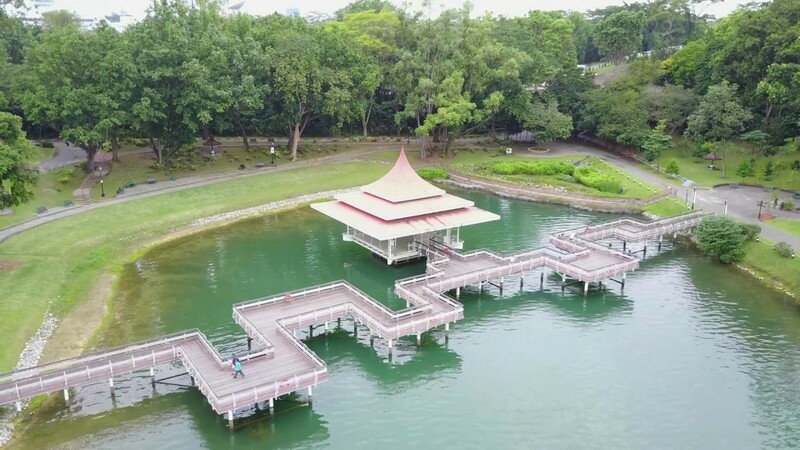 This is one of the great places in Singapore which can be enjoyed for free even though some activities inside may require you to pay some. That is including enjoying the “Cloud Forest” and “Flower Dome” which require you to pay about S$ 16 for each of them. This is a park which is manmade. You can also enjoy the light shows which run every 7.45p.m. and also 8.45p.m. Enjoying the beaches in Singapore can be the next fun activity to do. One of the beaches will be the good place to go and you can be the fun cheap things to do in Singapore. You do not need to spend much for enjoying the pricey drinks at the fancy bars since enjoying the great beach vibes there. Walking across ‘Sentosa Broadwalk’ is recommended. You can also go swimming or even have the fun volleyball. This is another recommended spots which you can enter for free in Singapore. What you can do there? Since it is a windy area, this becomes the great place for you to fly some attractive kites. 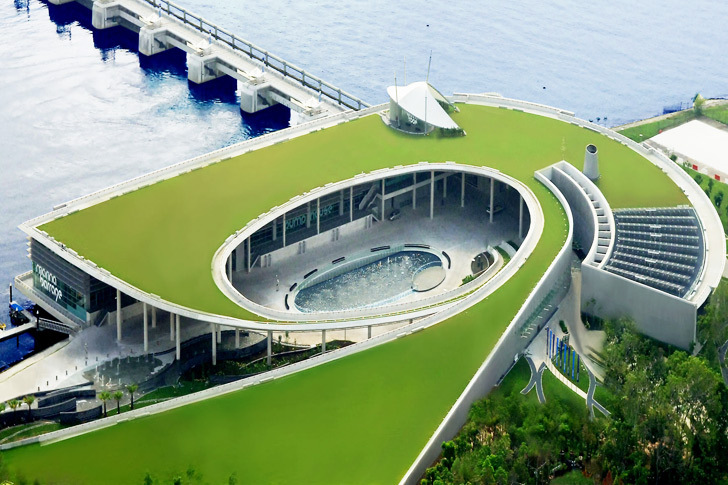 In addition, you can also enjoy the great view of Singapore by reaching the top of the elevated park. You will see the beautiful view of this country with colourful kites flying in the air. That will be the wonderful view you can enjoy there for free. The opening hour for this place is around 9 a.m. to 9 p.m. If you love enjoying the nature based area, then this can be another best option for you. You can have a fun walk through lots of green trees on the treetop walk. That will be such the unforgettable experience while enjoying the fresh air. You can enter this place for free and enjoy the fun activities there. This place is open every day from 9 a.m. till 5 p.m. 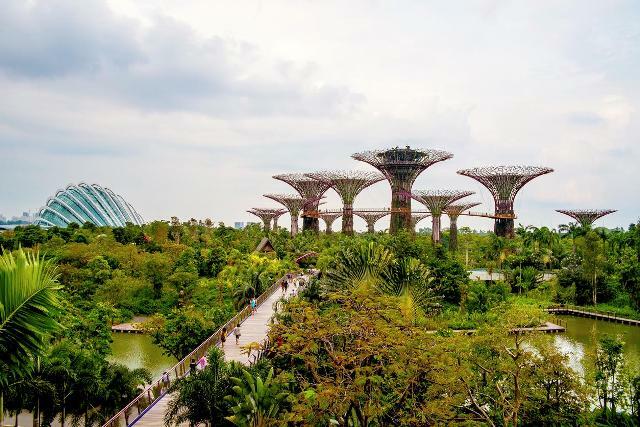 This place becomes one of the recommended cheap things to do in Singapore.